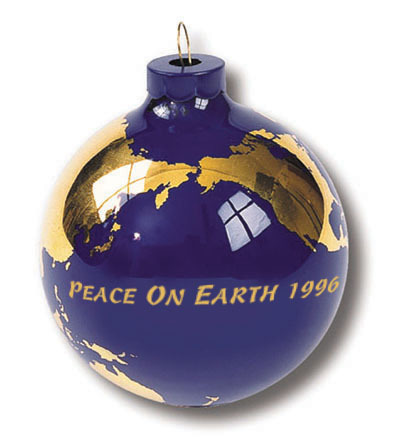 Limited Edition Dated Collectible "Peace On Earth" Ornament! Pick Your Year! Commemorate A Special Birthday, Anniversary, Event, Or Holiday!